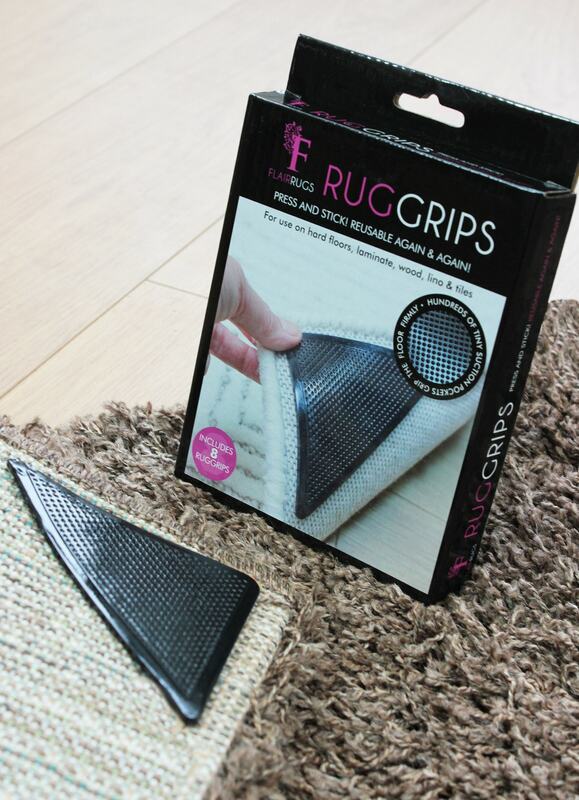 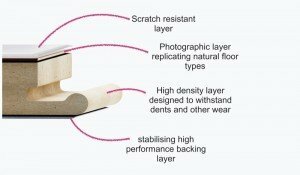 The Flair Rugs Rug Grip is ideal for keeping your rug firmly in place with no issues. 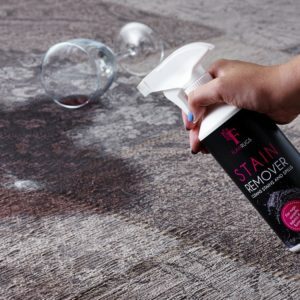 With the design, it fits snug in the corner of the bottom of the rug and allows you to walk over this without moving the rug and without being seen. 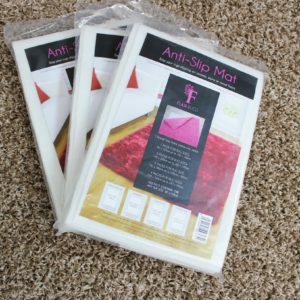 It’s also reusable so you can change rugs and keep the same Grip mat.